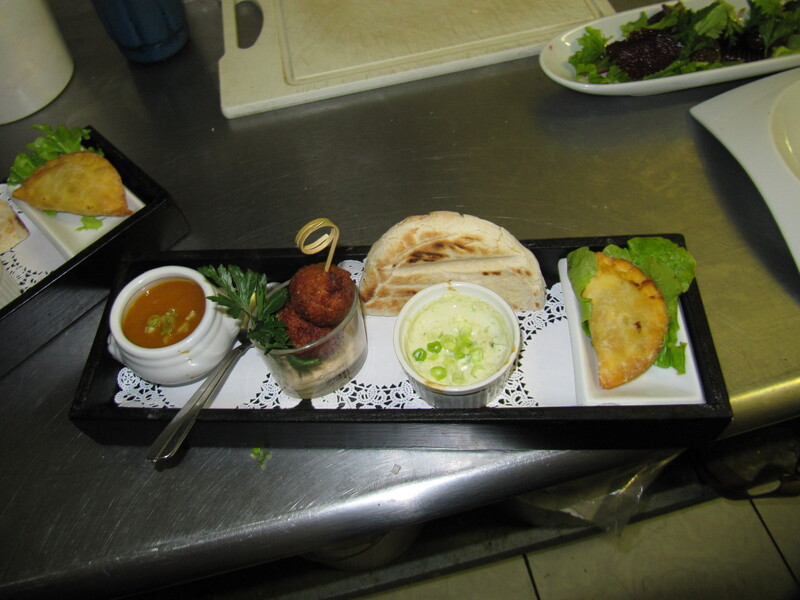 Food for Friends has posted their Christmas menu featuring Indonesian Rice Table. Order now for Dec. 24, 25 or 26. 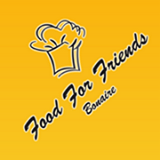 Food For Friends will be open 24th -25th & 26th December with a special Christmas menu……. Check it out now!!! Ann Phelan offers free island concierge to her discerning clients. She has a list of all holiday menus including entertainment options for New Years Eve. Email Ann at ann@bonairecaribbean.com today. This entry was posted on December 18, 2013 at 11:57 am and is filed under Activities, Food. You can follow any responses to this entry through the RSS 2.0 feed. You can leave a response, or trackback from your own site.